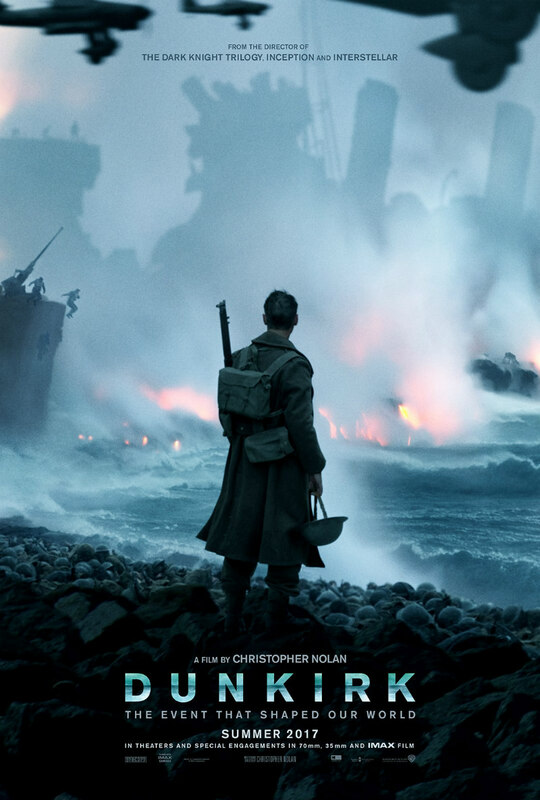 The first trailer and poster are here for Christopher Nolan's upcoming WWII epic. 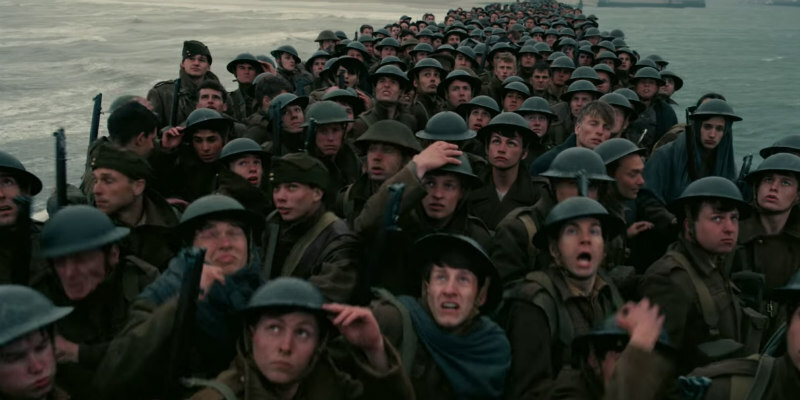 Dunkirk features a prestigious cast, including Tom Hardy, Mark Rylance, Kenneth Branagh and Cillian Murphy, as well as newcomer Fionn Whitehead. The ensemble cast also includes Aneurin Barnard, Harry Styles, James D’Arcy, Jack Lowden, Barry Keoghan and Tom Glynn-Carney. Dunkirk is in cinemas July 21st 2017.